For the better part of a decade, the way millennials consume content has been changing the cable industry. Millennials, aged 18-29, have led the charge in cutting the cord and disrupting traditional TV viewing patterns. Nearly a quarter of them have never had cable, and 70% subscribe to a streaming service like Netflix, Hulu, or Amazon Prime. It’s not just who millennials chose to get their programming from, it’s also about how they like to watch TV. More than half of this tech-savvy group prefer to consume content on laptops or mobile devices and the overwhelming majority of millennials surf the web or participate in social media while they watch TV. Some estimates indicate that cord cutters are driving a changing TV landscape that has seen consumption of traditional cable programming down as much as 40%. The viewing habits of millennials have certainly reinforced the old adage that “content is king”. Momentum towards cord cutting shows the cable industry that moving forward, consumers will value convenience and choice. Millennials aren’t willing to pay cable’s rising costs to get quality content and they’re proven that they don’t have to. 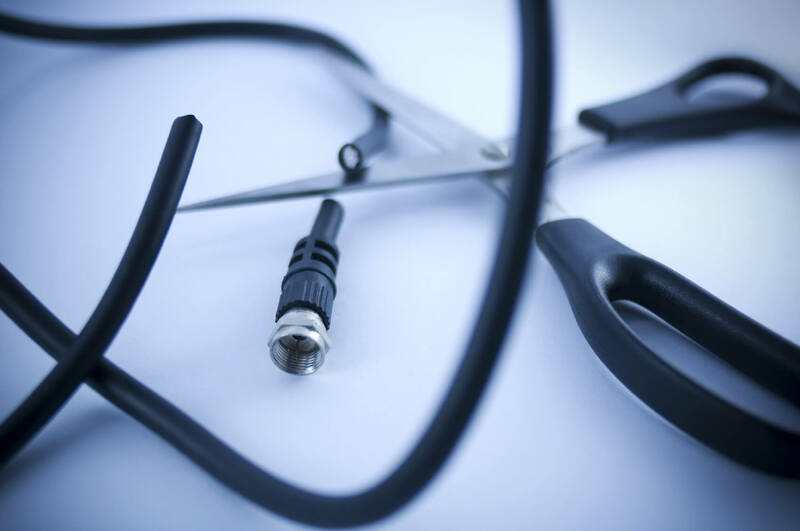 Despite the popularity of cord cutting as a buzzword around the Internets, results from a five-year study conducted by Nielsen indicate the trend is slowing. While traditional live TV rates still fell, consumption of TV programming increased overall, even among millennials. These numbers suggest that rather than replacing cable TV, streaming services are complimenting it. Additional data gathered by the study also bolsters what cable TV executives have been insisting for years. While millennial TV viewers may scoff at cable TV subscriptions in their youth, once they start to nest, they’ll return to traditional TV service like birds coming home to roost. Once they vacate their parent’s basement for good, only one in 10 millennials will remain cord cutters. Can cable offer millennials the programming they want at a cost they can afford? Many providers believe so and they’re aggressively positioning themselves to attract young viewers. Here are just a few reasons cable will still be king for the foreseeable future. Netflix’s shrinking catalog: It all began in 2011 with House of Cards. Since then, Netflix has been investing heavily in creating original content. Original programming comes at a cost though and you can see the result in Netflix’s shrinking catalog. The streaming provider’s offerings have gone from over 8,000 titles in 2014 to 5,500 today with a significant drop in films versus TV. Millennials overwhelmingly indicate that movies are a high priority for them, with 67% saying they choose a streaming provider based on film title availability. If that’s the case, Netflix is presenting less value to cord cutters than ever before. Preference for premium: Millennials also indicate a clear preference for premium channels like HBO, Starz and more. There has been a rush of providers eager to accommodate by offering premium content a la carte. However, if you want a little side of Outlander romance with your Game of Thrones, it’s actually less costly to simply go with a premium package from a cable provider than pay for multiple channel subscriptions. Spoiler Alert! You’ve been warned. The night is long and full of spoilers. 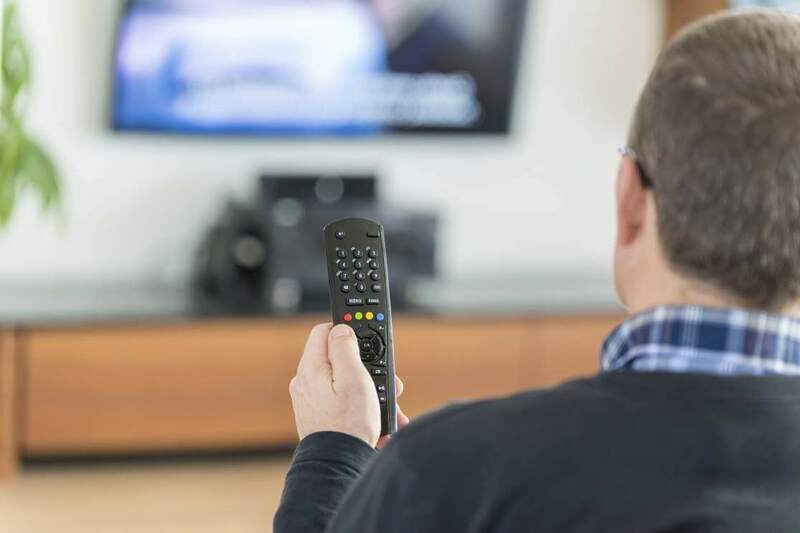 Many cord cutters have to wait until programming hits streaming providers, but the delay can be excruciating and it leaves them vulnerable to spoilers that are rampant throughout social media. If you’d rather not learn about the latest The Walking Dead shocker from your obnoxious high school Facebook friend, then live TV is still the way to go. Basic cable on the cheap: Cable has finally recognized that you don’t want to pay for channels you don’t watch. Most providers have begun to offer basic, bare bones packages that cover the major networks with a sprinkling of sports. These “skinny bundles” allow millennials to add on premium channels without breaking the bank. More choice, more convenience, less commercials: The Internet has drastically altered the speed of our everyday lives and cable TV needs to keep up. Providers understand that millennials want more programming on the go and they’ve begun to develop applications and on demand services that will keep pace. For now, millennials continue to cut the cord at far greater rates than the rest of the viewing population. 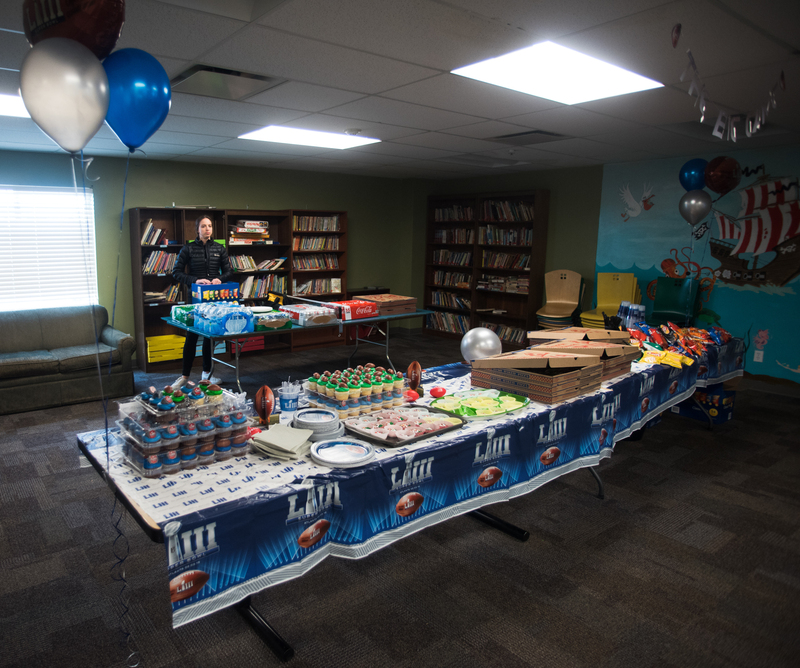 However, as they begin to settle into the suburbs with families of their own, providers will be busy preparing to welcome them back with affordable packages, convenient options, and the premium programming that still makes cable king. 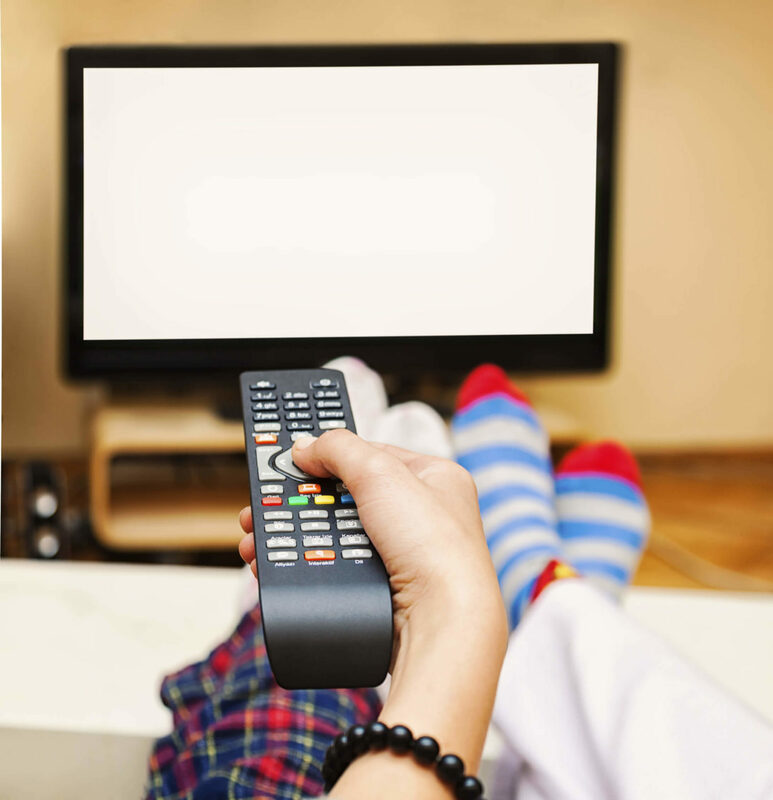 Want to compare the cable packages in your area? Use our provider tool to find the best for for your TV viewing needs – type in your zip code to find providers in your area. Kaz is a writer, blogger and avid consumer of anything with a subtitle. She may or may not be obsessed with Outlander.